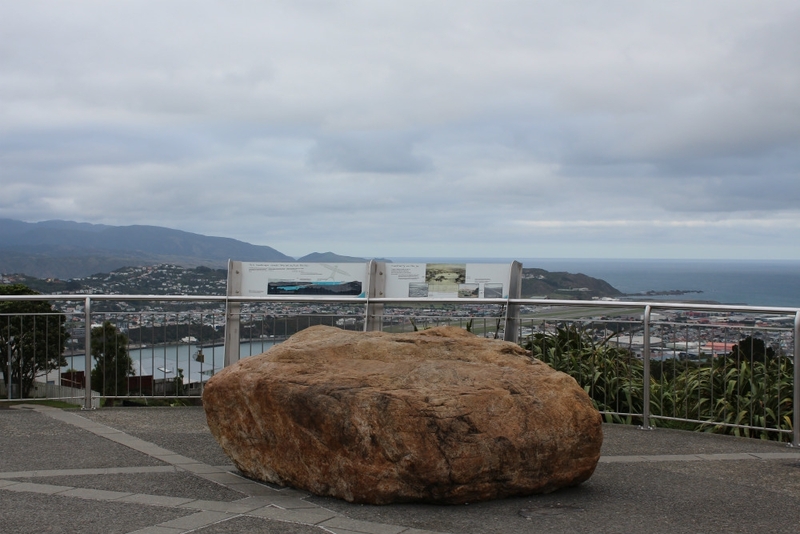 You can't visit Wellington without experiencing the majesty of the view from the top of Mount Victoria. At 195m above sea level, you'll need a head for heights, but the reward is stunning. You'll feast on panoramic views of the city below, and the glorious ocean and pretty bays beyond. 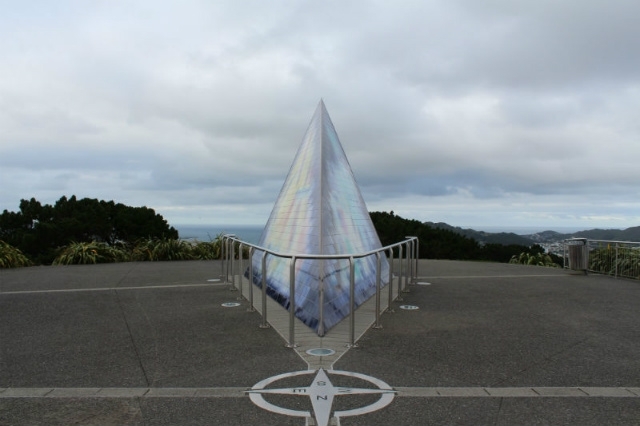 Mount Victoria Lookout offers superb vistas of Pol Hill and the Brooklyn Wind Turbine to the southwest; Wellington Airport, Lyall Bay and Evans Bay in the south; Point Jerningham and Oriental Bay north; plus, of course, superlative views of Wellington City itself. 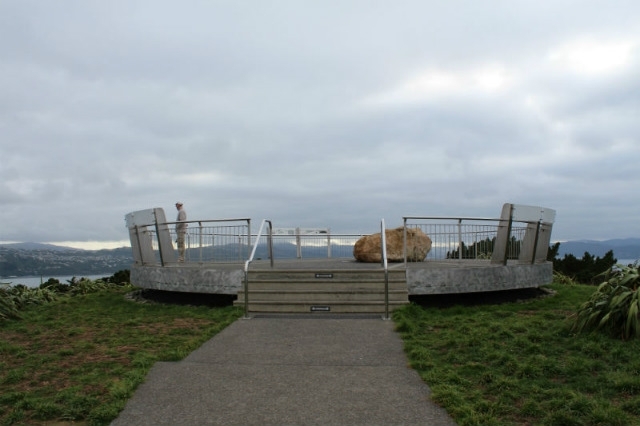 The Lookout is also where you can see the Byrd Memorial, which honours American explorer Richard Byrd, the first aviator to fly over the South Pole. 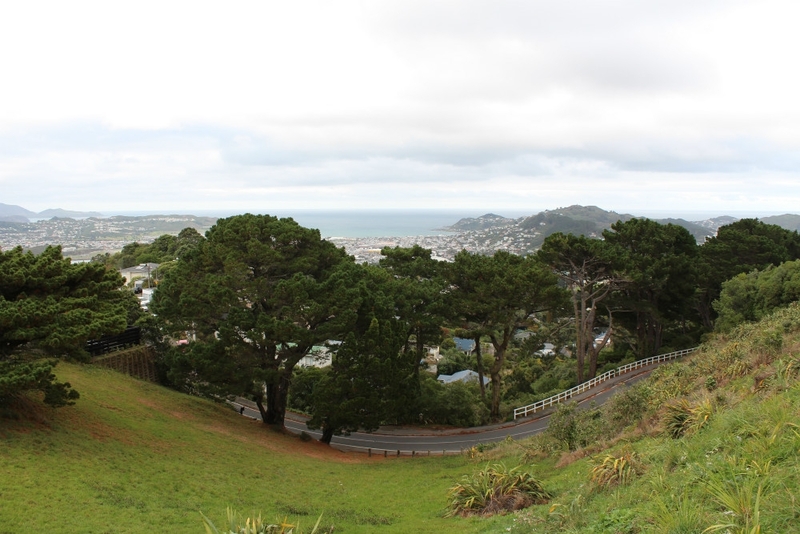 Drivers can climb the winding road all the way up to the Lookout from Oriental Bay. There are also buses on weekdays (but not weekends!). Walking is tough and can take between 90 minutes and 2 hours, so make sure you've got good shoes. Mount Victoria Lookout is situated on Lookout Road. 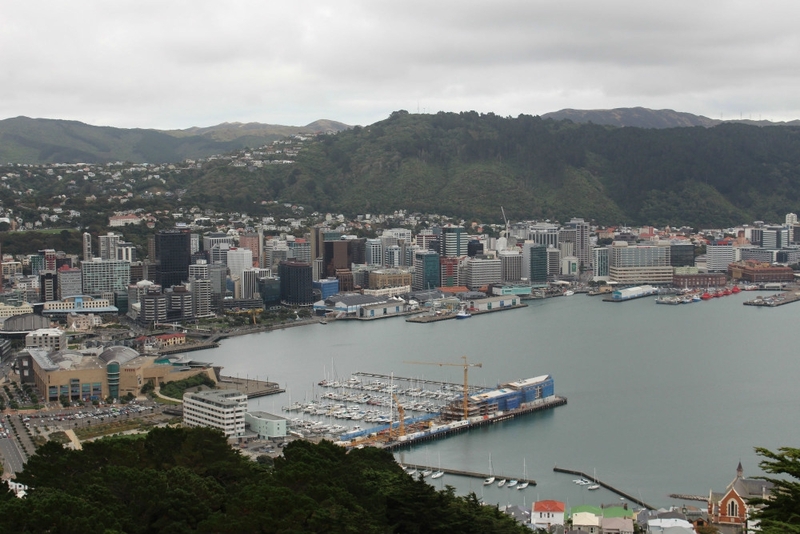 To reach the Lookout, drive just past Oriental Bay from the CBD and turn right into Carlton Gore Road, following the Victoria Peak Lookout brown signs as you climb a winding and steep road.